M-Net seeks to appoint a qualified individual to assume responsibility as Television Archivist (Internship). This person will report to the Manager: Television Archives and will be based at our offices in Randburg. 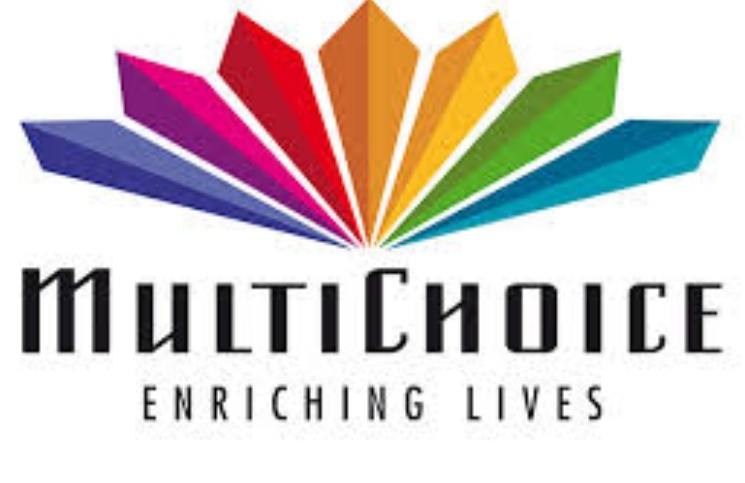 The Television Archivist (Internship) position will be responsible for the effective cataloguing of the M-Net content for retrieval and preservation purposes. The strategic intent of the MAM, Video Library and Television Archives business unit is the successful media asset management support, the implementation of processing of all commissioned content to ensure long-term preservation, the timely receipt and delivery of all broadcast related content with a focus on improved client services. The Television Archivist (Internship) position will work with and regularly meet Television Archivists, Media Coordinators, and Video Librarians, including all relevant internal stakeholders to ensure successful cataloguing of M-Net content.